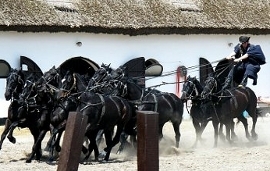 Orseg is a very interesting place in Hungary. 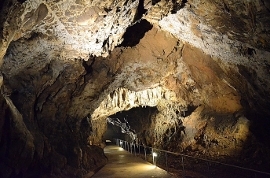 Situated at the South-West part of the country at the bottom of the Alps next to Austrian and Slovenian border. Little villages can be found here in harmony with the nature with a little population. The area mainly covered with forests. 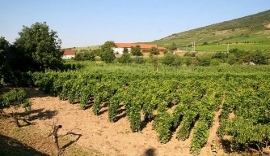 Orseg has a special micro climate, the area now protected and belongs to Orseg National Park. Pottery and other handcrafts is popular in the Orseg, in some places the visitors also can try out pottery for example. Magyarszombatfa is where most potters live. 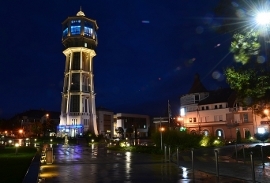 The area’s capital is Oriszentpeter (Őriszentpéter). Several beautiful lakes can be found in the Orseg area. 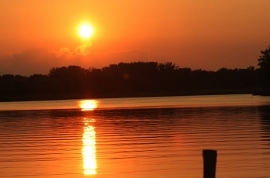 Vadasa lake can be found in Hegyhatszentjakab, and Borostyan lake after Zalalovo. Szalafo is a very interesting place, the Szala in the name refers to Zala river, which is a main water supply for Lake Balaton. Here a family runs a farm where the visitors can check all kinds of agricultural work has been doing there. Petrol station can be found in Oriszentpeter, and a very good restaurant at Bajansenye. 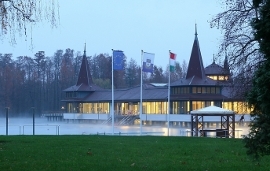 Events are organised here by the National Park and the settlements as well for example in Szalafo during all summer. Where to go in Orseg? I would recommend Oriszentpeter and Szalafo first if you plan to visit Orseg area. 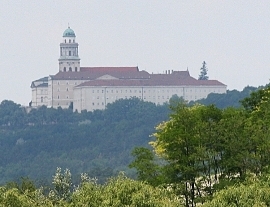 Oriszentpeter is the center of the region, and these two cities are the most popular target here. 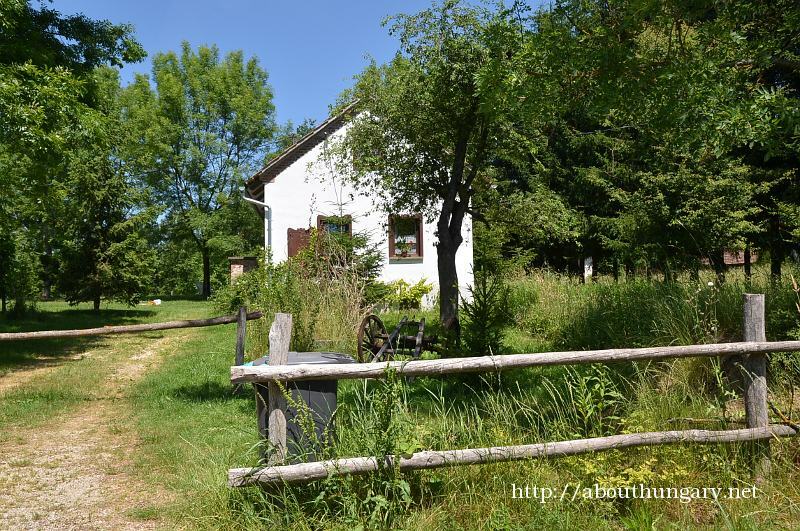 Oriszentpeter is not like a normal town or village, this settlement is consists of parts called -szer, there are no street names like almost everywhere else in Hungary they call them -szer. The parts of the settlement is quite scattered, not in a block like in a normal city. The river Zala which is a biggest water supply for Lake Balaton is originated in Szalafo and crosses Oriszentpeter as well. The very origin of the Zala river is a natural reserve area forbidden to visit, but can check at Oriszentpeter not far from the school. It looks very nice, but here is not a big river just a smaller spring. Among Hungarian tourists the Orseg area is very popular. When I first visited it, I found nice, but not particularly interesting. Forest, lakes, small villages. What makes the Orseg area interesting the people who live there. Many people live the old style of life, which characterize the people decades or centuries ago. Everything is simple and natural. Man made cheese, oils, pottery. Peace. Dream for the people from the bigger cities. In Õrség there are no industrial facilities and more than 50% of the area is forest therefore the air and the environment is exceptionally clean. The tranquility of Õrség is attractive to many tourists. The pursuants of “gentle torism” can perambulate this picturesque land on foot, by bicycle, on horseback or by horse-driven rig. There are many marked hiking trails. In summer generally hot days are followed by refreshing nights because the cold air from the Alps is flowing down the valleys. This sudden temperature change results in heavy dew-fall during the summer nights. 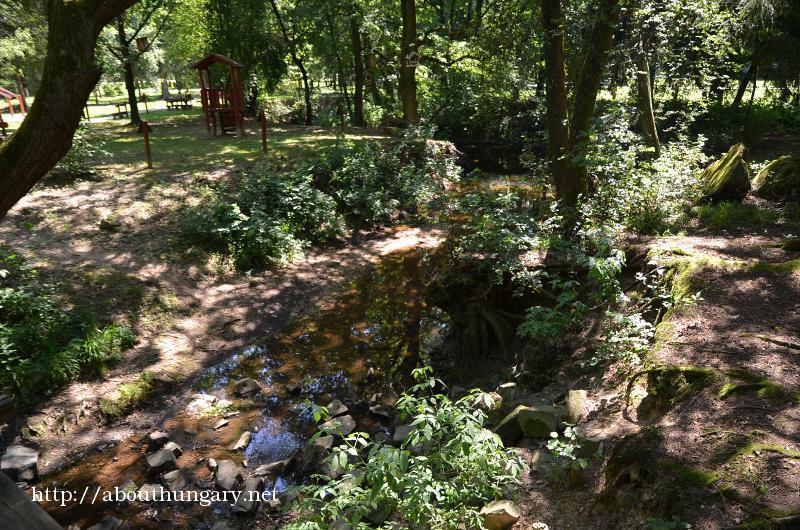 There is a forest reserve in Szalafõ called “ancient forest” (õserdõ in Hungarian) where has not been any forestry work ever. 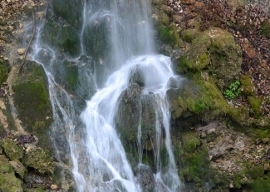 There are many rare animal and plant species in the Õrség National Reserve. 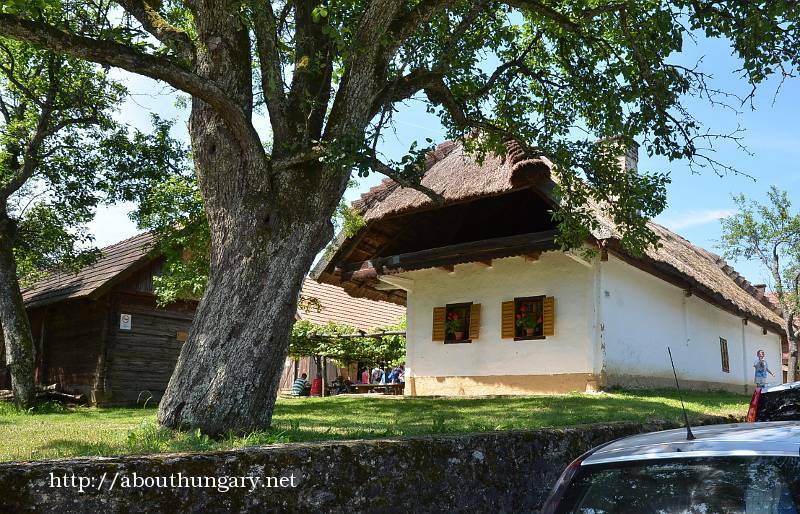 An open air museum consisting of old peasant houses and a storied produce storing house can be found in Szalafõ. Ancient handicrafts can be learned from the (elderly) masters, such as basket weaving, pottery, wood carving or kópic weaving. Kópic is a container for dry produce such as seeds made out of hay and willow bark. Õrség is the best mushrooming place in Hungary; the most delicious mushrooms such as chanterelle (Cantharellus cibarius) and penny bun (Boletus edulis) can be found here in large quantities in the summer if the weather is rainy enough. Of course you first need to acquaint yourself with an expert mushroom hunter who kwnows some good sites if you want to be successful. But you should not collect mushrooms if you do not know them. Unfortunately the death cap (Amanita phalloides) also grows in large quantities in Õrség. A single piece of death cap is poisonous enough to kill 5 people, so watch your little children closely if you are walking the forests in summer. Many early medieval monuments are located in Õrség. The St. Wendelin church is in Kercaszomor. There is a Romanesque church in Õriszentpéter; the building was converted into a fortress during the Turkish occupation. A Romanesque church dedicated to the Trinity is located in Velemér. Its building time is unknown. The frescos on the walls are the work of János Aquila from 1377-1378. If you want to travel between villages, it is best to use a car, because public transport is infrequent. The wildlife of Õrség is very diversified, it is a favorite place for hunters. The hunting period for red deer (cervus elaphus) is from 30 August to 1 February. The hunting period for roe deer is from 15 April to 30 September. The prohibition period for kid roe deer is from 1 October to 3 March. The male wild bore (razorback) can be hunted all year, while female wild bore can be hunted from 1 February to 30 April. There is a hunters’association in Õriszentpéter under the adress: 9941 Õriszentpéter, Galambosszer 37. 9946 Magyarszombatfa, Fõ u. 9. Like every countryside region, Õrség, too, has its culinary specialties. Let us list a few of them. is an Õrség style mushroom soup with penny bun, pearl barley, onion and paprika. 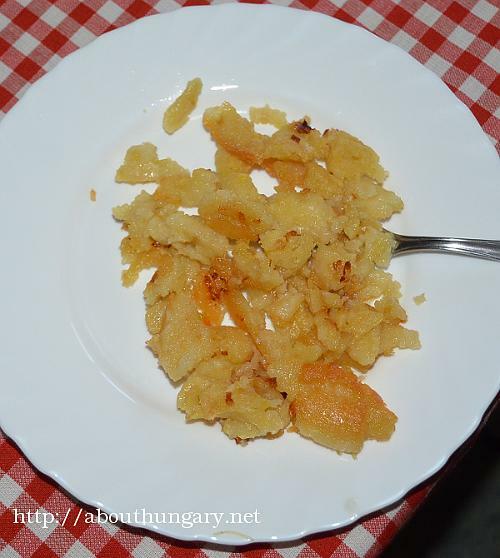 is a simple dish in which wheat flour, cooked potato and chopped and fried onion are mixed and then baked in an oven. is made from pork chop. It is soaked overnight in milk with garlic, then breadcrumbed in flour and paprika and roasted in oil or fat. Salad with pumpkin seed oil. Rétes is the Hungarian name for a kind of strudel (fruit, sweetened cottage cheese, poppy seed, walnut or pumpkin etc. is placed on a paper-thin sheet of dough and then it is coiled). In the tökös-mákos variety of rétes, the filling is marrow and crushed poppy seed with sugar. is a simple dessert made out of corn flour, kefir, sour cream and plumb jam. 9944 Bajánsenye, Rákóczi utca 16. This restaurant is most famous for its fish soups. 9944 Bajánsenye, Arany János u. 6. 9946 Magyarszombatfa, Fõ u. 78. 9982 Apátistvánfalva, Fõ u. 51. Most of the accomodation offered in Õrség are guesthouses, however there are a few hostels and two hotels. Let us list a few. The prices are indicative, the actual prices must confirmed at the time of reservation. 9941 Õriszentpéter, Égés szer 53. Addrees of the guesthouse: 9941 Õriszentpéter, Keserûszer 17. There is an open air shool (forest school). 69 bicycles can be hired. There is information service, hiking offers, maps, and souvenirs available. 9934 Hegyhátszentjakab, Kossuth Lajos út 3. Currently closed due to construction works. Planned opening: December 2013. 9936 Kisrákos, Fõ út 60. 9941 Ispánk, Nyugati utca 18. 9935 Szõce, Kölcsey Ferenc út 88. Each apartman has 2 rooms. 9981 Farkasfa, Hegyi utca 25. 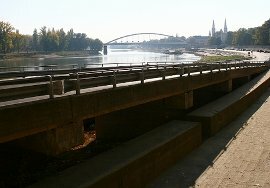 9934 Hegyhátszentjakab, Dózsa út 4. 9946 Magyarszombatfa, Gödörházi utca 9. 9944 Bajánsenye, Rákóczi Ferenc út 14. 9945 Kercaszomor, Fõ utca 99. 9941 Õriszentpéter, Kovácsszer út 42. 9941 Õriszentpéter, Égésszer utca 44. 9934 Hegyhátszentjakab, Vadása út 21. 9941 Ispánk, Keleti utca 1. 9934 Hegyhátszentjakab, Vadása út 37. 9941 Õriszentpéter, Alszer utca 37. 9946 Velemér, Fõ utca 7. 9946 Velemér, Fõ utca 6.